How to find that peaceful place for yourself that makes you feel wonderful inside, just for being you! No to do lists allowed! Why one day a year just isn't enough! Explore how to self care yourself 365 days a year in this blog post! The word that struck me when I would talk to my sister-in-law about these moments was present. Yes, there was laundry to do, places to go, and people to see. But none of that was there in those moments before bed when we would just sit and watch the baby crawl. 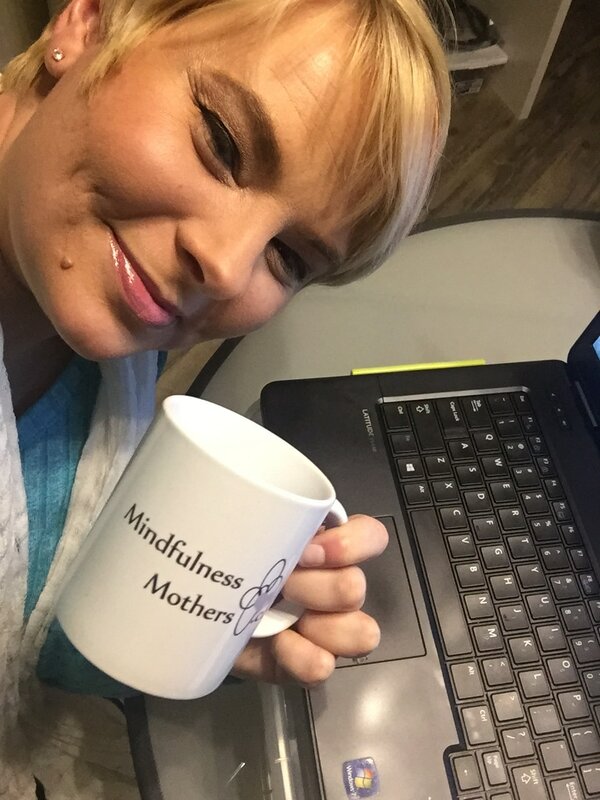 Mindfulness Life Coach, Author, Reiki Master, Singer/Songwriter and supporter of Mindfulness Mothers everywhere!